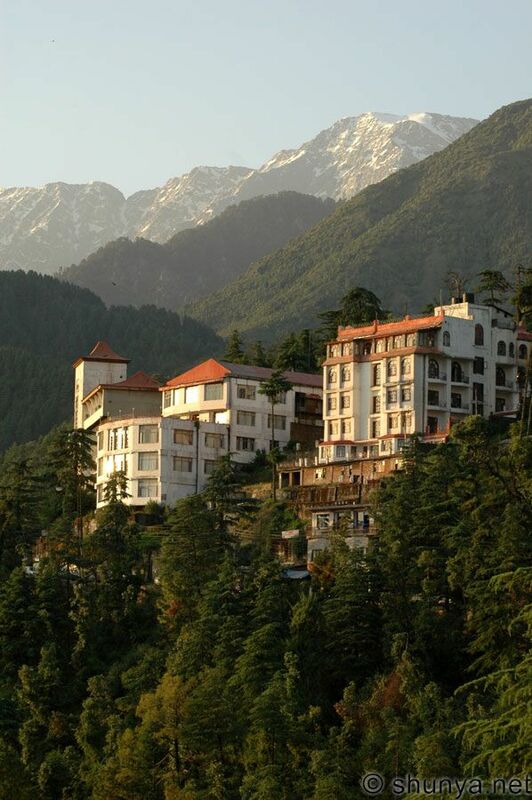 Dharamsala will be, finally, our only taste of the Himalayas. That's true that it will be the low Himalayas, and the real Himalayas will only be seen in the distance, making a surely imposing vision. Dharamsala is located in the mountanious state of Himachal Pradesh, which in those times of the year, will be mostly unaccessible due to snowfalls. Anyway, from the references, doesn't seem that it will be too cold where we will be. 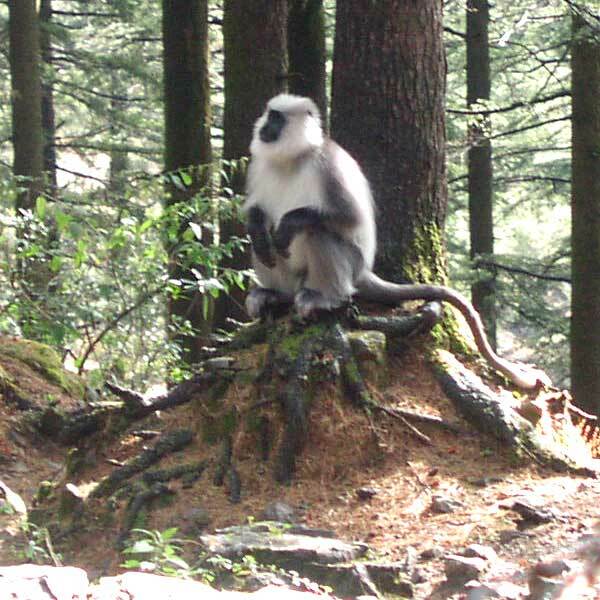 More than Dharamsala itself, the interest of the municipality is in the neighbourhood of McLeod Ganj, for two big reasons: first, because is higher than the main town, making it more attractive to the occasional visitor, and second, and more important, because is the site of the Tibetan government in the exile, with its leader, the Dalai Lama, in front. 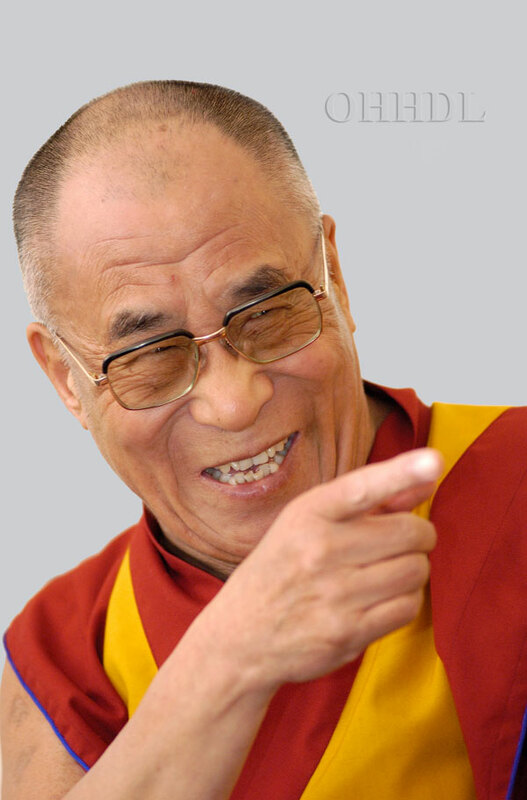 Obviously, the possibility of seeing the Dalai Lama (person that Tiffany adores, by the way), is really improbable, even the bloke is really down to earth and, ocasionally, gives audience to visitoes. But even then, will be interesting to see the daily lifestyle of the tibetan buddhist community, in such a spectacular environment. In McLeod Ganj, even though being quite small, there are a good number of hotels both for pilgrims and for tourists that don't overlook the significancy of the area. Most of them have fairly similar and basic standards, so we have decided to simply get there and decide on the spot. Being a bit lost in the mountains, the access to Dharamsala is not as easy as most of the other places we are visiting in this trip. From Amritsar we will have to take one of the frequent buses that take 7 hours in secondary and muntanious roads, and after that, switch to a local bus in Dharamsala to climb the last kilometers.